-Construct TRIANGLE 1 with 2 angles measuring 72 degrees and one angle measuring 36 degrees.  -Make sure to make the sides of TRIANGLE 1 line segments. -Answer the questions below about TRIANGLE 1. -Create a 36-degree angle counterclockwise about the left-hand base angle. 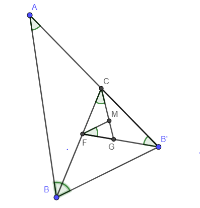 -Use a line to connect B with the point on the side of the 36-degree angle. -Connect vertex B to the point of intersection of the side of the angle and side or original triangle. -Answer questions about TRIANGLE 2. -Repeat the process from Creating TRIANGLE 2 by constructing a 36-degree angle, counterclockwise about the left side base vertex. -Make some guesses about TRIANGLES 3 and 4. Write the guesses under the TRIANGLES 3 and 4 section below. -Confirm if your conjectures/guesses were correct. Explain how you did this below, too. Write down at least 3 things that you notice about TRIANGLE 1. What do you notice about TRIANGLE 1 and TRIANGLE 2? Compare the length of the base of TRIANGLE 1 to the length of one of the longer sides of TRIANGLE 2. What do you notice? Write down your conjectures/guesses about TRIANGLES 3 and 4. How did you confirm or disprove your conjectures? Why are these called Golden Triangles? Write down three connections the you observe between the work you did with Golden Triangles and the work you with on the Golden Rectangles.